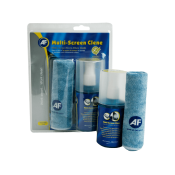 Antistatic bench and mat cleaning. 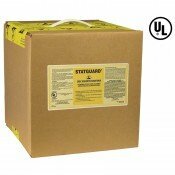 Antistatic floor treatments and cleaning. 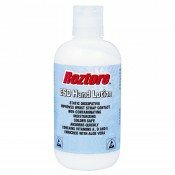 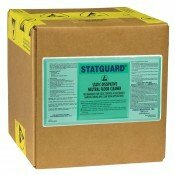 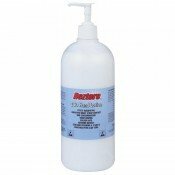 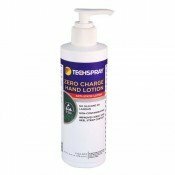 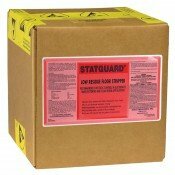 1702-8FP Tech Spray Anti Static Hand Lotion This lotion contains natural products including a..
Desco 10441 Statguard Low Residue Floor Stripper - 2.5 Gallon (9.46L)Desco Statguard Low Residue Flo..